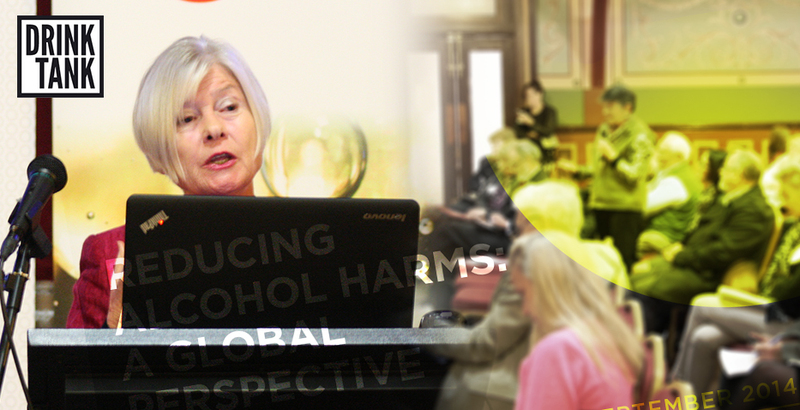 Professor Sally Casswell, from SHORE, College of Health at Massey University in New Zealand, stresses the urgent need for a global approach to alcohol policy. Professor Casswell joined alcohol policy experts from around the world at a public forum held in Melbourne last week. The event, hosted by the Foundation for Alcohol Research and Education and the Kettil Bruun Society for Social and Epidemiological Research on Alcohol, provided an opportunity for world leading researchers to discuss global perspectives to reducing alcohol harms. “We are living, as we all know, in an increasingly globalised world,” says Professor Casswell. 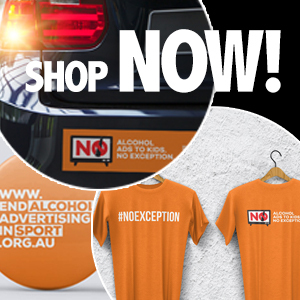 “Many of the changes that are happening around alcohol are happening in the emerging alcohol markets, the middle and lower income countries not just the higher income national jurisdictions. Professor Casswell noted that although the World Health Organization has a Global Strategy on alcohol it currently lacks the strength, the legal weighting and the status that is associated with a framework convention for tobacco control. Professor Casswell spoke about historical influences on worldwide policy uptake and regulation, along with the role of the transnational alcohol corporations. She also referenced the growth of global liquor brands and their increasing promotional reach following the removal of geographical boundaries in the digital age. Professor Casswell suggests that further resources be allocated to developing a strong global strategy to effectively reduce alcohol-related harms. View Professor Sally Casswell’s presentation in full on Vimeo. For more coverage of the ‘Reducing alcohol harms: A global perspective’ public forum event visit www.fare.org.au/media-news/events/reducing-alcohol-harms-a-global-perspective. The Kettil Bruun Society Thematic meeting and related events are supported with funding from VicHealth, the City of Yarra, FARE and the Australian Government Department of Health. Public health needs to increasingly turn its attention to the internationalisation of alcohol-related harms. The consolidation of industry ownership, the targeting of low to middle-income countries by big booze, and the growth in online marketing increases the risk that more and more people will be harmed by alcohol. We need to be working together to bring pressure to bear on governments to put the public interest above private interests. Professor Casswell’s presentation informs us about the required action.